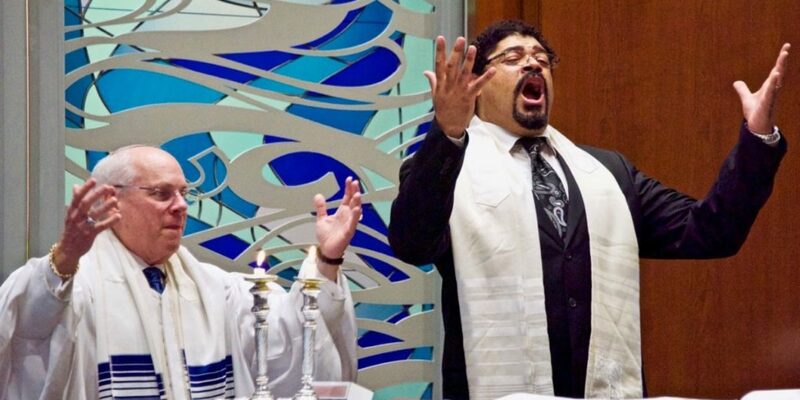 Temple B’nai Israel is seeking a Cantorial Soloist. Please click here to read more. 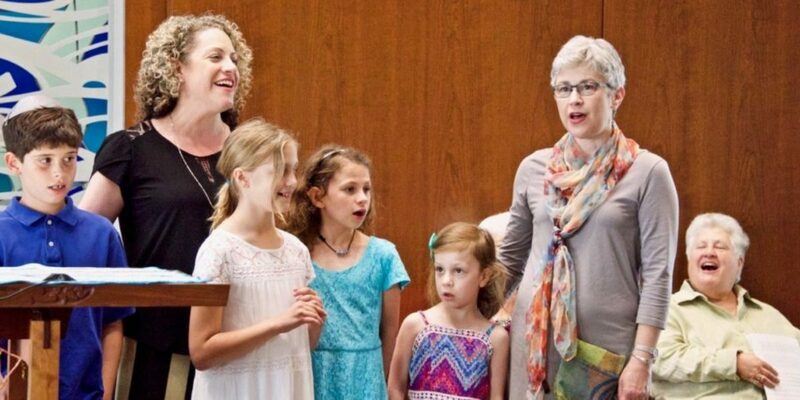 People come to Temple B’nai Israel for a number of reasons: meeting new people, the stimulation of adult education, the Rabbi’s sermons, and a variety of social activities. 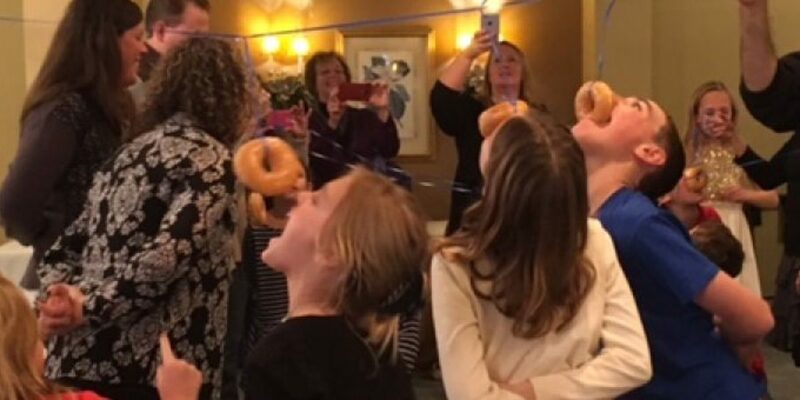 Young families come for religious school and camaraderie. 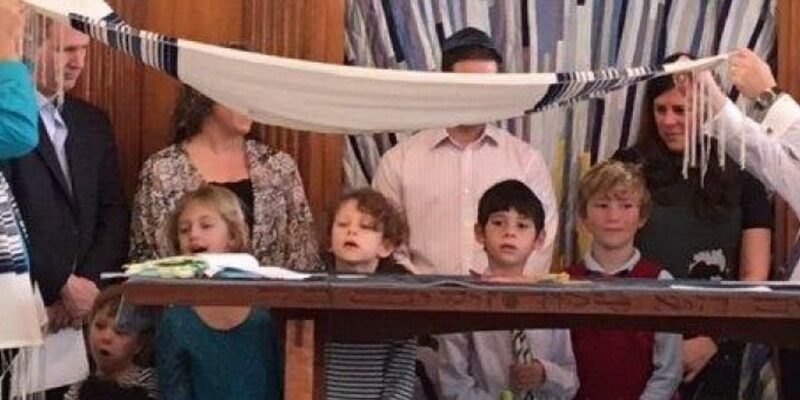 Full-time residents and second-home part-timers join to support an active, visible Jewish presence on the Mid-Shore and to attend Shabbat and Holiday services. 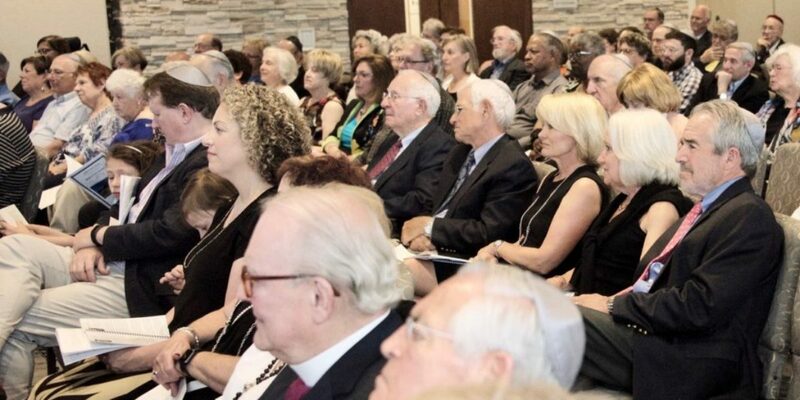 Temple B’nai Israel openly welcomes interfaith couples. Visit or join and enjoy the warm welcome of an intimate, friendly, and easily approachable congregation. Our new building, with handicapped access, opens up new possibilities, such as films, music, lectures, weddings, and other life cycle celebrations, and programs hosted by members of the wider community. Visit to meet us and enjoy our activities. Join us and share your ideas, energy, and become part of our growth here on the Eastern Shore. 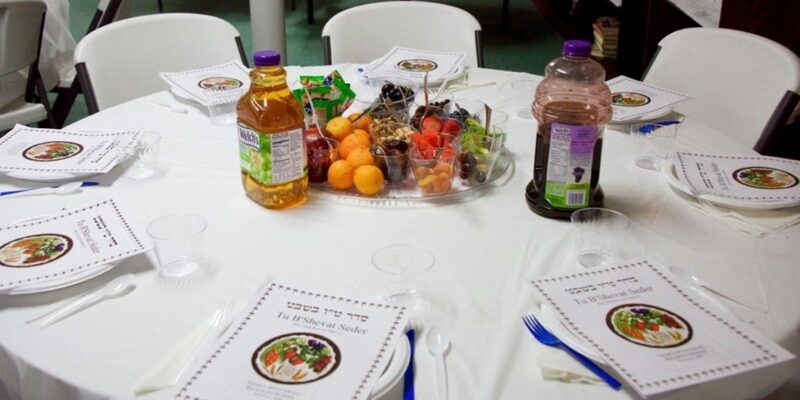 Find our calendar of events and more information at www.BnaiIsraelEaston.org. 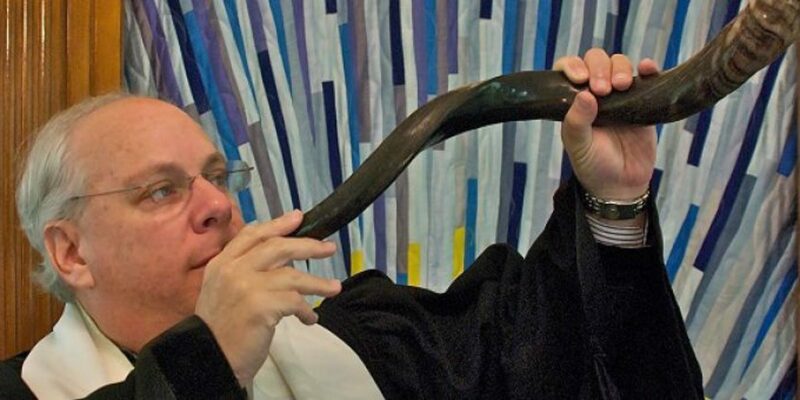 In 2008 Rabbi Peter Hyman became the first full-time rabbi of Temple B’nai Israel. 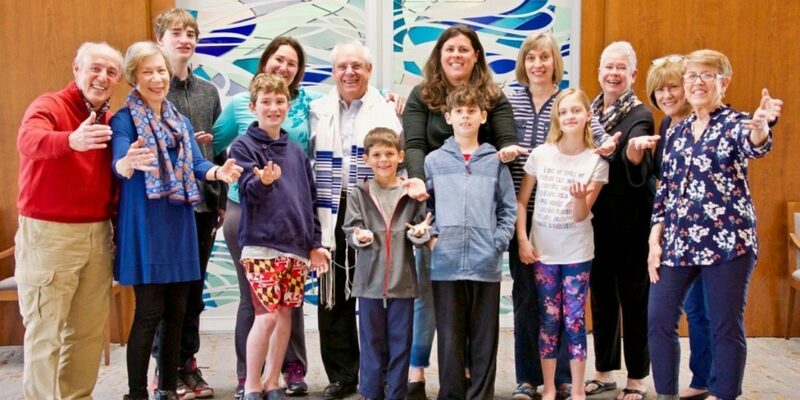 That same year, the Board of Directors established the Strategic Planning Committee that surveyed all Temple members for guidance in planning the future building and programming activities of Temple B’nai Israel. The results clearly indicated that the congregation recognized we had outgrown our beloved 60-year-old building and needed a new home to better serve our growing congregation. In 2013 a new-building committee and a fund-raising committee were established to make the dream of a new home for the Temple a reality. The Board of Directors approved the recommendation to hire the Baltimore architectural firm of Levin/Brown & Associates, Inc. to design the new building. This firm specializes in synagogue design. They worked closely with the Temple Building Committee to design a visually exciting structure that meets our functional and budgetary specifications. 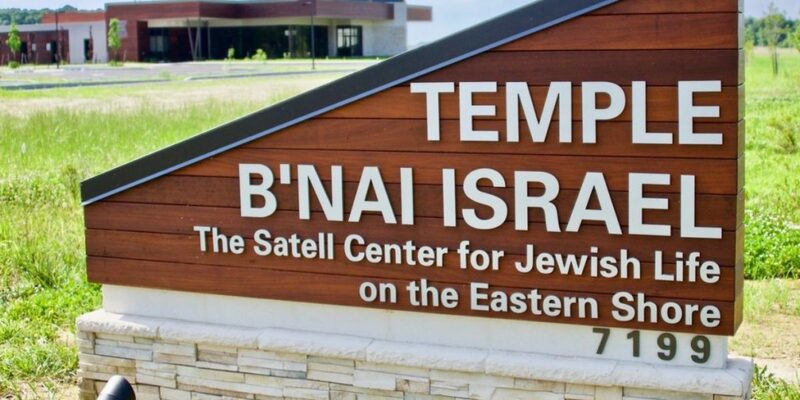 In 2015 a six-acre tract of land was purchased in Easton off Route 322, the Easton Parkway, which will be the new home of Temple B’nai Israel. Through the generosity of Temple members and other supportive individuals our fund-raising efforts have allowed us to move forward with this exciting project. 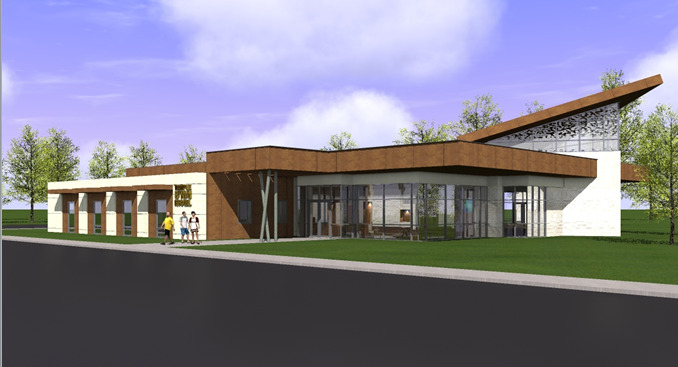 Temple B’nai Israel, the Satell Center for Jewish Life on the Eastern Shore, will soon become the connecting hub for our religious, educational, cultural and social activities.